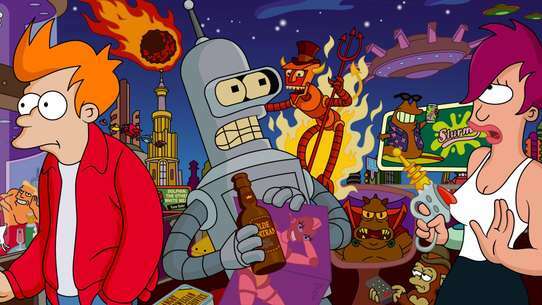 The Best Episodes of Love Live! Following the drawings for performance order for the Love Live finals, it is decided that μ's will be the last performers of the event. After finishing what could well be their final practice together, the girls find it difficult to part ways and instead decide to have a sleepover at the school. That night, the girls go up to the rooftop to see the city lights, feeling proud that they became school idols. The next day, the girls arrive at the venue for Love Live finals, stepping out on stage for their final performance, pleasing the fans so much that they call for an encore. Honoka announces at an interview that μ's will be sure to win against A-Rise in the final Love Live preliminaries. Nico proposes they should perform a new song at the preliminaries and Nozomi suggests making it a love song. 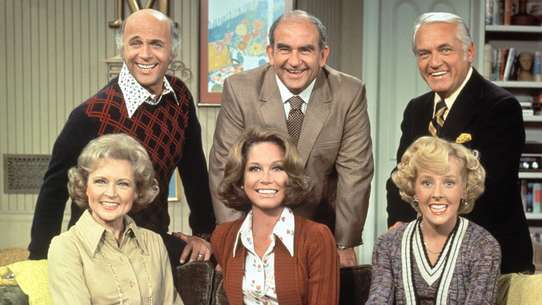 The group has trouble producing the song, for none of them have any experience with love. 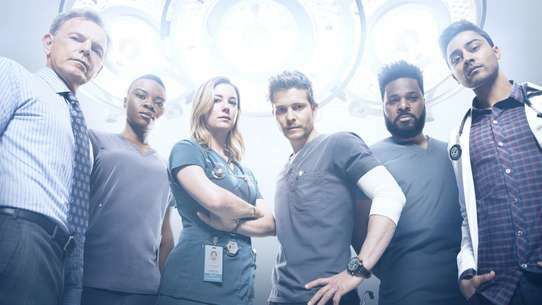 They go as far as to watching a romance movie for reference, however Maki says that these halfhearted efforts to write a new song will lower the quality of their performance. 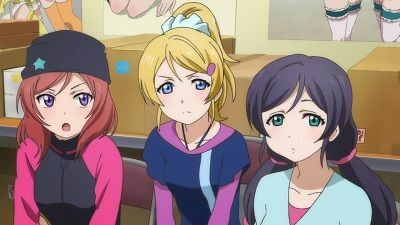 Maki follows Eli and Nozomi to Nozomi's home, where she learns that Nozomi's wish isn't to write a love song, but rather to perform a song that all of μ's wrote together. 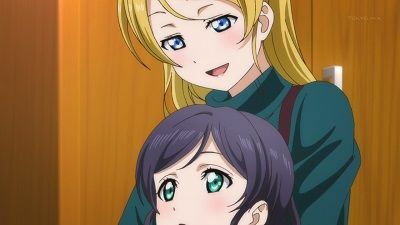 Nozomi explains that she didn't have any friends at school before meeting Eli, and that the formation of μ's allowed the nine of them to be connected and share the same feelings. Nozomi says that it doesn't matter if they aren't able to create the song, since the nine of them being together is already a miracle. Maki and Eli call over the others, deciding to go ahead with writing the song. It soon begins snowing, and the girls run outside. 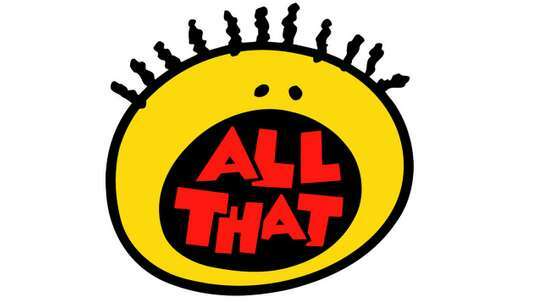 Each and every one of them catch a snowflake, and are lyrically inspired. The chairwoman clarifies the school will be closed down if their upcoming open day is received negatively. As Eli tries to think of ways to attract potential students besides μ's, Umi suggests to the group that they should get Eli to teach them how to dance. 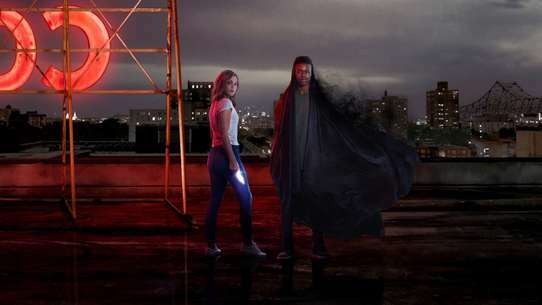 Eli eventually agrees to help them out and starts putting them through some intense training, surprised to find them willing to put through with it despite the roughness of it all. As Eli becomes conflicted by what she should do, Nozomi tells her that should do what she wants to do instead of what people expect her to do. Eli breaks down and says she wants to join μ's but doesn't feel she is able to do so. Nozomi informs the others, who formally invite her to join μ's as one of their members. 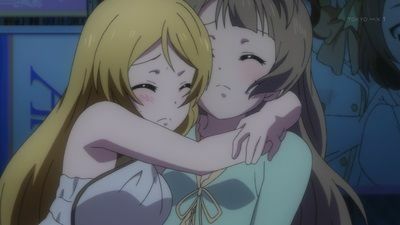 Eli finally becomes honest with herself and joins the group alongside Nozomi, who reveals she was the one who came up with the group's name. The complete group performs at the open day to a pleased crowd. 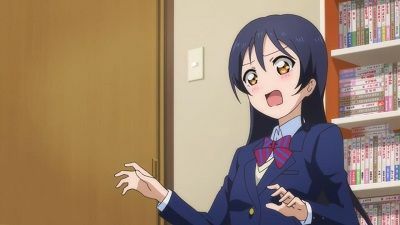 On the day before the concert, Umi starts to get cold feet about performing in front of others. To get her used to other people, Honoka and Kotori get Umi to hand out fliers to help build her confidence. Umi has some reservations about the costume, but Honoka manages to convince her to make sure all their efforts don't go to waste. 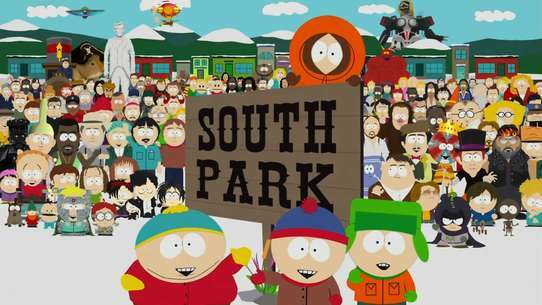 However, on the day of the concert, no one shows up as all the freshmen are busy checking out the other clubs. Just as Honoka is about to break down over her wasted efforts, a nervous girl named Hanayo Koizumi shows up to see the concert, prompting Honoka to go ahead with the performance, which soon attracts a small, but very much appreciated crowd. When asked by Eli about what they'll do next, Honoka insists they'll keep on performing so they can eventually fill up the auditorium. Honoka and Kotori are confronted by a curious girl named Niko Yazawa, who tells them they should break up. Meanwhile, as the rainy season causes the club to think about where they can practice, Honoka realizes that they could try and form an official club now they have enough members. 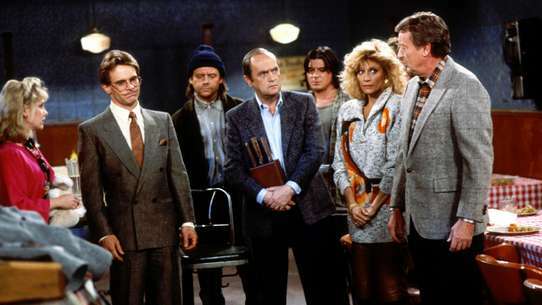 Just then, they catch Niko trying to steal their food and insult their lack of professionalism. The girls learn from Eli that they can't form their idol club as there is already an Idol Research Club, whose sole member turns out to be Niko. After Niko rejects their offer of merging the groups, assumedly based on their lack of personas, student vice-president Nozomi Toujou explains how Niko had previously attempted to become a school idol but set the bar too high, leading it to fall apart. After thinking about it, Honoka comes up with the idea that they should all join the Idol Research Club to learn how to improve μ's, inviting Niko to join the group as their coach. 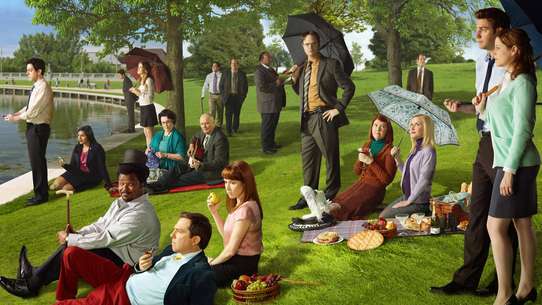 #6 - Who Is the Center? Whilst shooting interviews for each of the clubs, Nozomi suggests to the group that they shoot a new music video now that they have more members. During the interviews, Nozomi becomes curious as to why Honoka is the leader of μ's when she doesn't seem to do anything. 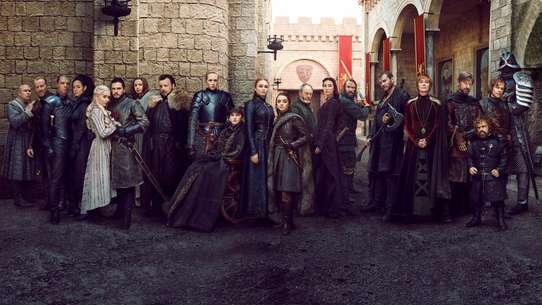 Thus, the discussion soon turns to who should be the leader and center in the group, but they can't decide on who is the most worthy. 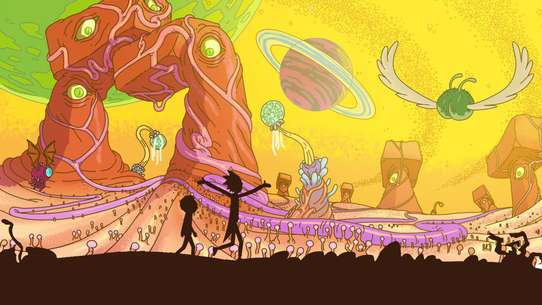 Thus, Niko suggests that the decision be settled by a sing and dance contest at a karaoke place, though her plan to outshine everyone doesn't go very well as everyone ends up with similar scores. Honoka then suggests that they don't really need a leader and should just have everyone taking turns to sing, although the others secretly agree that Honoka is the most leader-worthy person. As the girls complete their new music video, Nozomi prompts to Eli that she should be the one to help them. #7 - μ's Music Start! With Honoka and Umi still not talking to each other, Eli puts μ's on indefinite hiatus so they can think rationally about the situation. As Honoka's friends take her out to cheer her up, Umi visits Kotori, who has also yet to talk with Honoka, trying to see what she truly wants. Honoka later runs into Niko training alongside Rin and Hanayo, stating that even if μ's is on hiatus, she still wants to be an idol because she loves it. Later, Eli visits Honoka, who reminds her of the words that saved her when she was down. Realizing her true feelings, Honoka apologizes to Umi, stating she still wants to become an idol. Making up with her, Umi sends Honoka to get to Kotori before she leaves Japan and convince her to stay, helping her realize her own desire to stay as well. With all nine members reassembled, μ's is reformed and perform together to a filled school auditorium, vowing to keep on pushing forward. 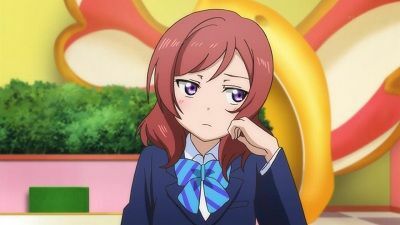 As Honoka recovers from her fever, she becomes depressed when the others tell her they've withdrawn their entry from Love Live, which is inevitably won by A-Rise. 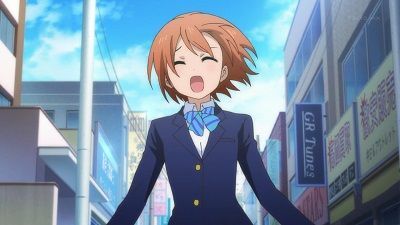 After Honoka recovers and is eventually cheered up by the others, the group are pleased to learn that the school has gathered enough applicants to stay open for another year. Meanwhile, Kotori still hasn't brought herself to tell Honoka about the decision she had made. Unable to let her keep it a secret any further, Umi announces to the others that Kotori will be leaving in two weeks to study fashion abroad. As Honoka questions Kotori about why she never told her, she learns she was intending to tell her following the live performance, but got put off following her accident. Honoka then becomes deperessed, feeling guilty for not noticing her feelings due to her focus on Love Live. The group suggest putting on one more live performance before Kotori leaves, but Honoka doesn't see the point in continuing and says she wants to quit being a school idol, prompting Umi to become angry and slap her. A new rule is introduced to Love Live in which contestants in the preliminary rounds must perform songs that haven't debuted yet, so μ's decide to hold another training camp at one of Maki's villas in the mountains in order to come up with a new song. 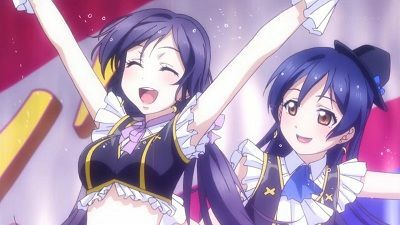 As Maki, Umi, and Kotori find themselves in a creative slump because of the pressure, the girls form camping groups of three to help them come up with ideas for music, lyrics, and costumes, but even then they have trouble keeping focused. However, after hearing some encouragement from their friends, Maki, Umi, and Kotori gain the drive to come up with a new song overnight. On their way to the local shrine to celebrate the new year, the girls run into A-RISE, who congratulate them on winning the Love Live preliminaries. Meanwhile, Eli, Nozomi, and Nico, who are helping out at the shrine, worry about when it will be time to graduate. With μ's needing to make an impression to give them an advantage during Love Live, Hanayo suggests they come up with a group catchphrase for the official website that best represents the group. 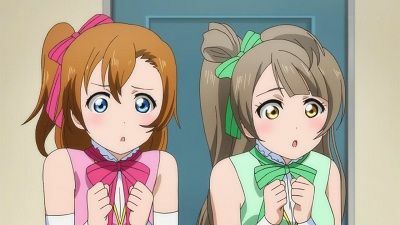 Later that day, Honoka is approached by A-RISE's leader, Tsubasa, who had been contemplating over how her group lost to μ's, leaving Honoka wondering the same thing. The next day, the girls get together at Honoka's store to make mochi for all of their supporters, though come no closer to thinking of a catchphrase. 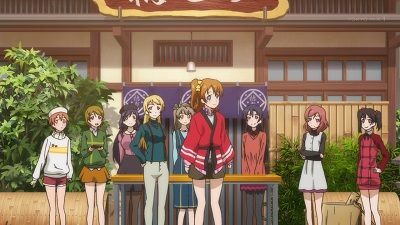 Later, upon encountering people's emas at the shrine giving their support for μ's, Honoka comes to understand the group's driving force came from everyone's support and decides on the catchphrase, "The story we all realize." Following μ's' victory at Love Live, Graduation Day finally arrives at Otonokizaka. Whilst Nico shows her family around, Honoka and the others work on preparations for the graduation ceremony. Honoka soon comes across Eli reminiscing in the student council room, and gives her thanks to all she has done for everyone. As the opening ceremony gets underway, Honoka presents her commemorative speech, which turns out to be a special song she and the others had prepared for the third years. After the ceremony, Nico assigns Hanayo as the next president for the Idol Research Club, with Maki nominated for vice-president, before the group take a reminiscing tour around the school. Arriving at the rooftop where everything began, Honoka gives a proper sendoff to the name of μ's. Before the girls can get a chance to part ways, Hanayo receives some 'big news', prompting everyone to rush back to the club room. #12 - No Senpai Allowed! Honoka suggests that the group go on a training camp to the beach, with Maki coerced into letting them use her family's vacation home. Wanting to break down the barriers between underclassmen and upperclassmen, Eli puts in a rule that no one is allowed to call their upperclassmen with honorifics 'senpai' for the duration of the trip. From this rule, almost all able to do this, except Hanayo, who still sometimes spontaneously called her upperclassmen with honorifics 'senpai'. The girls spend the day playing around on the beach, though Eli and Nozomi are quick to notice Maki doesn't seem to be participating. After dinner and a bath, Nozomi helps Maki become more sociable by initiating a pillow fight. At the end of this trip, somehow, they manages to fully breaks down the barriers between the upperclassmen and underclassmen in the club. With various alternatives to performing on one of the main stages for the Love Live preliminaries, the girls consider streaming from within their school, though realise it'll be harder to appeal to voters that way. With help from the broadcasting the club, Honoka, Umi and Hanayo use the school's broadcast to both spread word of their performance and give themselves more practise. Whilst trying to find a suitable location to perform where they haven't already performed before, the girls are brought to UTX Academy by the members of A-Rise, who have been keeping a close eye on each of μ's' members. After stating their intention to not lose against them, A-Rise offers to let μ's perform on their stage atop of UTX Academy's roof for the preliminaries. As the girls feel doubtful after seeing A-RISE's performance, Honoka pumps up the other girls whilst the other students come to show their support as μ's performs the new song they created together. #14 - Let's Be Idols! Honoka manages to get permission to use the auditorium for a concert in a month's time, although Umi has doubts that they'll be ready in time. Unable to think of a name for their group, Honoka holds a contest for the name instead before realizing they do not actually have a song to practice. As Umi reluctantly agrees to write lyrics, she puts Honoka and Kotori on an exercise regime to build up their stamina. 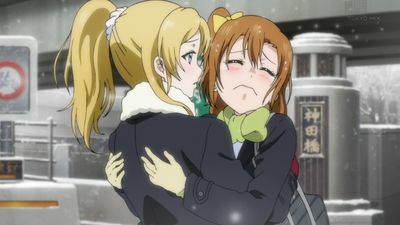 As Honoka unsuccessfully attempts to get the girl from before, Maki Nishikino, to compose songs for them, Eli warns her that her idol plan could backfire and damage the school's reputation further. 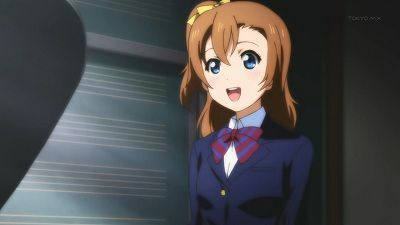 Honoka perks up when she hears the class is supporting her, as well as receiving a name for their group, μ's. Honoka once again approaches Maki, showing her how serious an idol's work is and giving her the lyrics Umi wrote. After a little advice from the student vice-president, Nozomi Toujou, she sends Honoka a CD of the song she composed from Umi's lyrics whilst also anonymously voting for μ's on an idol ranking site. 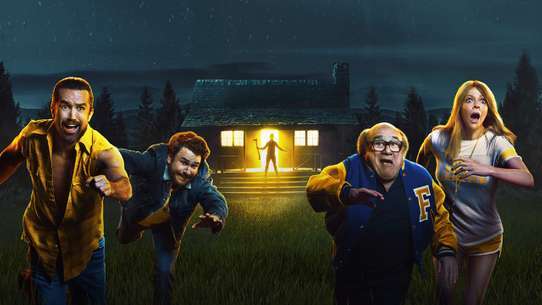 #15 - May Our Dream Come True! Otonokizaka Academy is announced to be closing down after everyone graduates due to lack of applicants, much to the shock of second year student Honoka Kousaka, who loves the school. As she and her classmates Umi Sonoda and Kotori Minami try to think of a way to make the school more attractive to prospective students, Honoka is surprised that her younger sister Yukiho wants to go to a different school, UTX, instead of Otonokizaka. As Honoka decides to investigate UTX, she finds it attracts a lot of students due a school idol group known as A-Rise. Honoka decides that the best way to save her school is to start an idol group themselves, though Umi isn't keen on the idea. 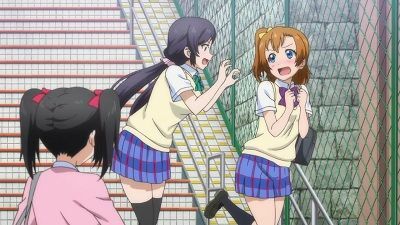 As Honoka becomes downhearted, she spots a talented singer and pianist and redoubles her efforts, whilst Umi inevitably gives in and joins Kotori in partaking in Honoka's idea. Despite their request to start an idol club being rejected by the student council president, Eli Ayase, Honoka remains determined to make it work. Hanayo informs the gang of a school idol tournament called Love Live in which the top 20 school idol groups from across the nation compete against each other. 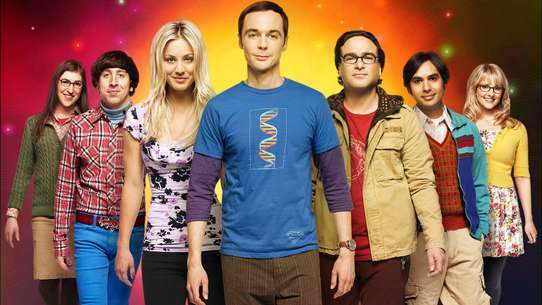 Needing the school's permission to enter, the group go to ask the chairwoman for permission, and despite Eli's objection, she approves of their entry on the condition that none of them fail a subject in the upcoming exams. This puts a lot of pressure on Honoka, Rin and Niko, who have generally bad grades. 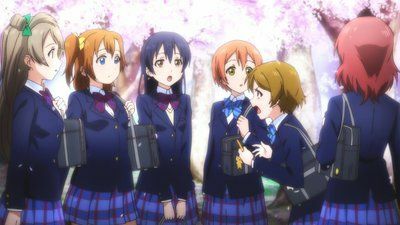 Umi and Kotori decide to help Honoka study whilst Hanayo and Maki help Rin and Nozomi helps Niko. Later that day, Umi comes across Eli's little sister, Arisa, a fan of μ's who reveals Eli shot a video of their live performance and uploaded it to the internet. When confronted about why she refuses to acknowledge μ's, she simply responds that she considers all school idols amateurs. As Umi asks Nozomi about why Eli would think that way, she reveals that Eli used to be a talented ballerina. Rather than being deterred by this, Umi becomes determined to ask Eli to teach the group how to dance like her. After the exams finish and everyone manages to pass, Honoka overhears the chairwoman tell Eli that the school will stop accepting new students next year and be shut down. After she and Alisa pass the entrance exams for Otonogizaka, Yukiho asks Honoka about what will happen to μ's after Eli, Nozomi, and Nico graduate. With the girls divided between whether or not μ's should carry on with new members in the new year, Eli states that Honoka and the other younger members should be the ones to decide what the future of the group will be. Later, Alisa, who had originally wanted to join μ's upon entering Otonogizaka, tells Honoka that she instead intends to form her own idol unit with Yukiho, having realized that the reason she loves μ's is because of its nine members. Later that weekend, Honoka brings out the group to play, visiting all sorts of places that each of the members decide to go. Upon arriving at the beach, Honoka and the others announce their decision that μ's will disband after graduation, with everyone feeling the same way that a group with even one member missing is not μ's at all. After letting out all of their tears, the girls return home and make preparations for their final performance together at Love Live. The success of the open day helps bring the faculty to reconsider the closing of the school, as well as earning the group an expansion to their club-room. After the group manages to reach 50th in the rankings, they visit Akihabara where they find they are already being featured on merchandise. 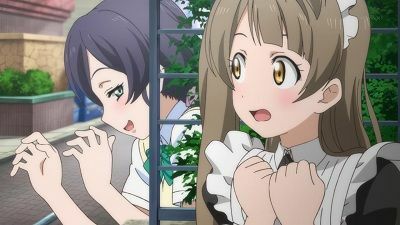 Upon discovering a photograph of Kotori in a maid's outfit among the goods, they learn that Kotori has been secretly working part-time at a maid café after school to build her confidence. Eri decides Akihabara would be the perfect place to hold a live performance, assigning Kotori to write a song about Akiba culture. 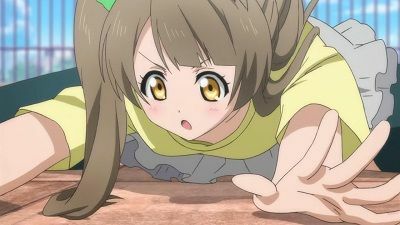 However, Kotori struggles with coming up with lyrics, which soon has an impact on her studies. In order to help her out, Honoka and Umi join her at the maid café. 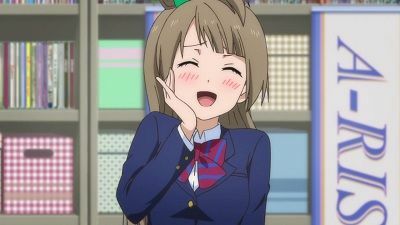 Recalling the feelings she gets whenever she works in Akiba, Kotori is able to come up with some lyrics which help make the performance a success. 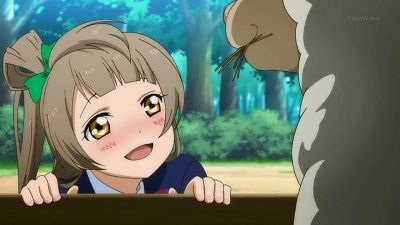 As Honoka assures Kotori that they'll be together forever, an air mail letter arrives in Kotori's postbox the next morning. μ's manages to make it to rank 19, making them eligible to apply for the Love Live! tournament, putting pressure on them to keep their position. 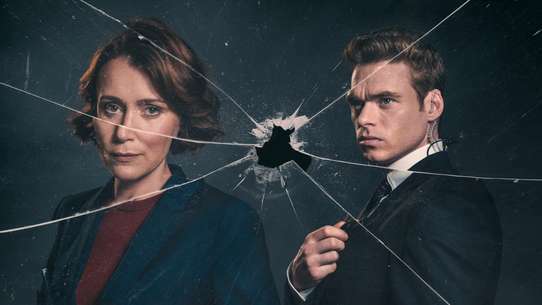 However, things don't go their way when they are unable to secure a spot on the auditorium for the upcoming school festival. Honoka suggests that they instead hold their performance on the school rooftop where they train, which the others agree too. Meanwhile, Kotori seems to be preoccupied by the letter she received, not being able to find an opportunity to discuss it with the others. As Kotori calls Umi on the night before the festival to tell her what's bothering her, Honoka ends up overexerting herself, ending up with a fever on the day of the festival, but she forces herself to come to school anyway. Despite the rain, the concert goes ahead, but after the first song finishes, Honoka suddenly collapses due to her fever. After an agonizing wait for the results, μ's are delighted to discover they have qualified the first preliminary round, along with A-RISE. As the girls strive to practice hard for the next round, Nico seems to be preoccupied by something, so the others decide to follow her, though she ends up spotting them and escapes. Whilst wondering what Nico is up to, they end up meeting her younger sister, Kokoro, who, along with her siblings Kotaro and Koko, has been led to believe that Nico is the star of μ's and the others are merely her backup dancers. After finally being pinned down by the understandably bemused girls, Nico explains she has been skipping practice to look after her siblings whilst their parents are away, stating that she has been telling them she was a super idol from the beginning. 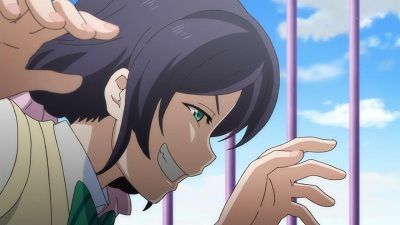 Nozomi believes she has kept this front up even after her attempt at being an idol during her first year fell apart, as she didn't want to destroy their vision of her. Upon hearing about this, the girls arrange for Nico to give a special performance for her siblings, claiming it to be her last performance as a 'solo idol' before joining her fellow idols as equals in μ's. 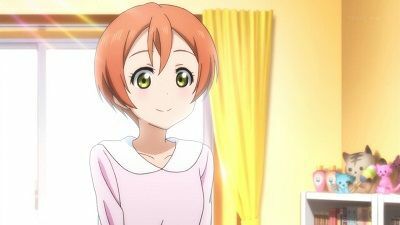 As Hanayo debates whether she should join the idol club, which needs five members to become official, she asks her friend, Rin Hoshizora, if she would be willing to join with her, although she declines as she doesn't have enough confidence in her femininity. Later that day, Hanayo visits Maki's house to return her dropped Student ID, where she explains how she'll probably have to quit music in order to study medicine and inherit her family's hospital, but says she'll support Hanayo should she decide to become an idol. 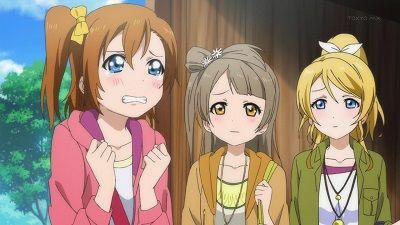 Afterwards, Hanayo comes across Honoka's shop, where Umi and Kotori are also visiting as they notice a recording of their performance has gained a fair amount of views on the internet. Mentioning that even they have their flaws, the girls formally invite Hanayo to join the club, asking her to think it over. Noticing her shyness in class, Maki decides to help Hanayo learn to speak loudly. After receiving a push from both Maki and Rin, Hanayo finally agrees to join the idol club, whilst Maki and Rin also decide to join. The day of the Love Live preliminary finals arrives, with the girls overcoming the cold weather to get together to the stage. 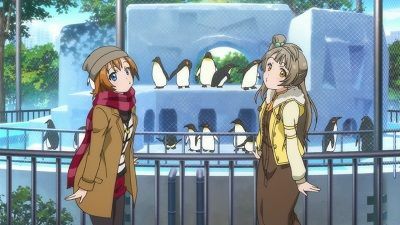 However, Honoka, Umi, and Kotori are held back by a delay on an address they are giving at the school and become snowed in. Determined not to let their efforts go in vain, the three girls decide to head to the stage on foot, finding that all of their fellow schoolmates have cleared the path for them. Rejoining the others just in time, the girls of μ's take on the feelings of all of their supporters and perform the song that they all wrote together. Both μ's and A-Rise are invited to appear in a Halloween event in Akihabara, with μ's hoping to make a big impact to gain support for the Love Live preliminaries. 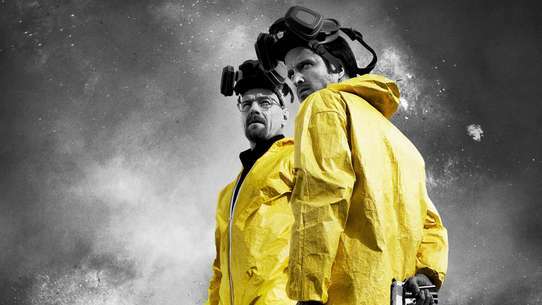 Thinking they need a new look to provide that impact, the group tries various methods to accomplish, such as changing their outfits, impersonating each other, and even trying out a rock look, but nothing seems to work out. On the day of their performance, Honoka realizes they don't need to change themselves, as they already have quite varied members themselves, and they perform together with their natural abilities. Meanwhile, Yukiho comes across a shocking letter whilst rummaging through Honoka's room. Whilst Honoka, Umi, and Kotori are on a field trip to Okinawa, Rin is assigned as temporary leader of the group as they prepare for a fashion event at the weekend. However, Rin isn't confident in herself and struggles with the responsibilities. 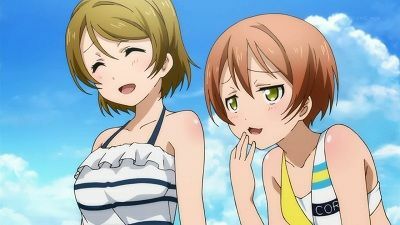 As Rin feels she is unfit to be leader, thinking she isn't cute enough, Hanayo tells Maki about how Rin has a complex about her boyish looks, which she was often teased about during elementary school. 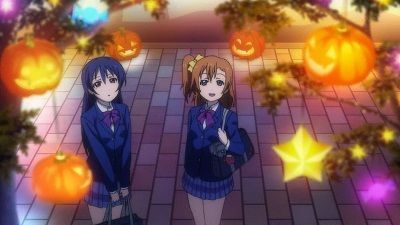 With bad weather leaving Honoka's group stranded until after the fasion event, Rin feels she isn't cute enough for the fancy dress given to the center and passes on the role to Hanayo, though the others can tell she is bothered about it. After Hanayo speaks with Honoka, the group arranges for Rin to wear the dress whilst everyone else wears butler outfits, feeling it fits her the most. The fashion event turns out to be a success and Rin ends up being more confident about expressing her femininity. 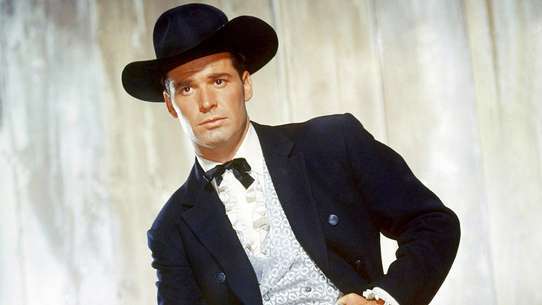 #25 - We Have to Do Something! Upon reading the results of her physical exam, Honoka discovers she has put on weight, with Hanayo also shown to have gained weight too. Both Honoka and Hanayo are put on a diet whilst Umi and Kotori help sort out Honoka's student council duties. 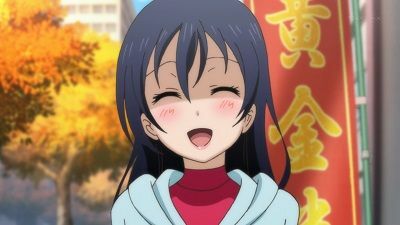 However, Umi soon discovers the two had been sneaking off during their runs to eat rice. 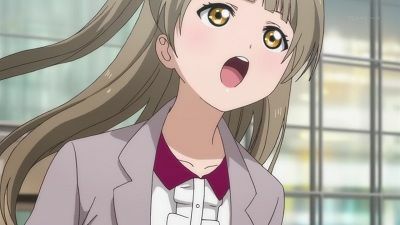 Things get worse when a blunder by Kotori causes a budget request from the Art Club to be approved ahead of a meeting, becoming met with resistance when they attempt to withdraw it. Despite Eli offering to help, Honoka and the others decide to sort out the crisis themselves, apologizing for the mix up and sorting out a budget draft for all the clubs. In the process, Honoka manages to get back to her old weight, with Eli and Nozomi left assured that the student council is in good hands.